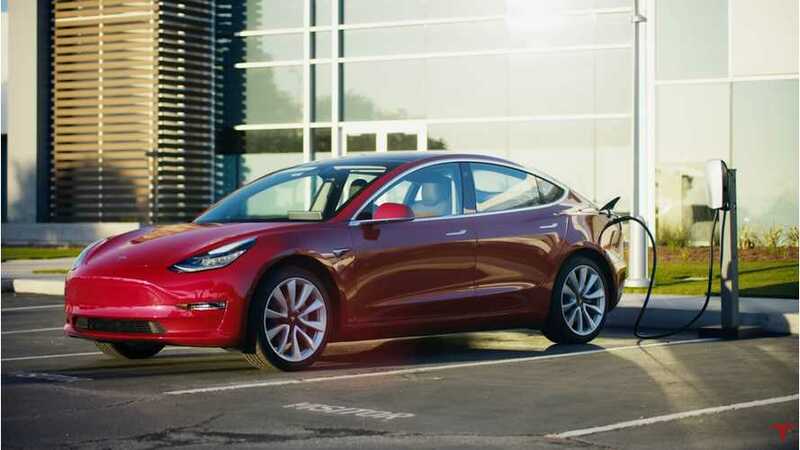 Tesla closes the year 2018 with roughly 150,000 Model 3 produced cumulatively. The number consists of officially announced production results in previous quarters and estimated production rates in the current quarter, which translates into the uncertainty of at least a few thousand. The average weekly production output based on the available unofficial data is now 4,611 per week, but again, we don’t know if that’s exactly accurate either. 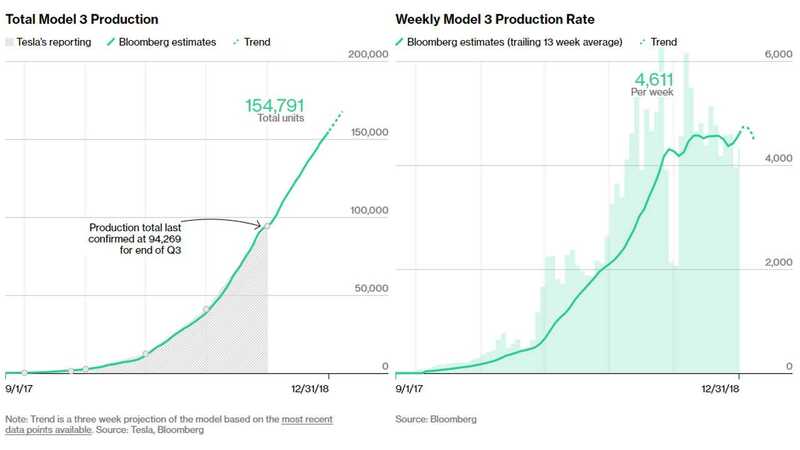 We didn't see a production pace above 5,000 in the Tesla Model 3 Tracker for prolonged times, which makes us wonder why, if there was a goal to reach 7,000 by the end of November? 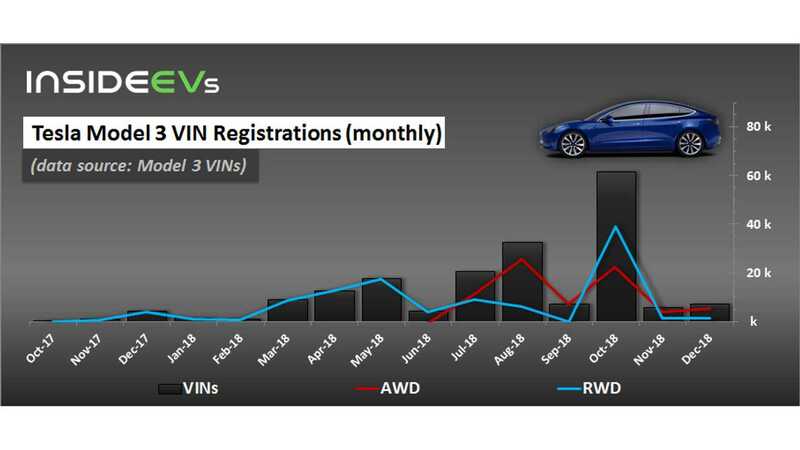 Compared to 193,556 registered VIN numbers (according to Model 3 VINs), around 38,765 VIN numbers (8 weeks of 5,000/week worth of production) are ready for use.